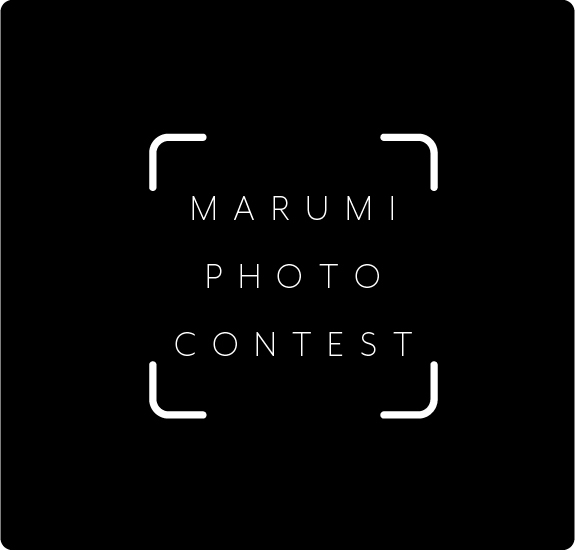 Marumi Photo Contest is a newly launched international photography project. This is the 5th edition with “Any Pictures Taken with Filter”. as its theme. Any pictures along with any filters are eligible to enter this contest. Our goal is to interact with photographers worldwide and give them opportunities to express their work on an international stage on regular basis. Creative and highly motivated contributors can be nominated as our photo ambassador of the country in the future to offer them another incentive collaborating with us. The entry is completely free of charge, and open to all photographers worldwide. In addition, Special Prizes are prepared. *E-mail will be sent to the Prize Winners. The result will be published beginning of December on this web site, Marumi Facebook and Marumi Instagram. Catalog is available on our web site. http://www.marumi-filter.co.jp/en/ Not eligible to enter? - Find contest where you are. COPYRIGHT: - Entrants retain the rights to their own work. However, by entering the contest, they give Marumi Optical Co. Ltd., the right to reproduce, display and publish their photographs, royalty-free. USAGE RIGHTS: - Marumi Optical Co. Ltd., will not use any personal information outside of the contest. - Whether an entrant is chosen as a winner or not, their photos may be used for any purpose including, but not limited to, advertising and promotion of Marumi Optical Co. Ltd., and its website, social media and publications. - Marumi Optical Co. Ltd., may provide a translation on the photo title for advertisement, display purpose.